Allen Lieb joins the Ziyen Inc. Advisory Board to provide guidance to the CEO and Senior Management Team with over 40 years technical knowledge and expertise in business and operating with all levels of the US government. Allen is a decorated US Navy SEAL veteran with 10 years of service in operations across South East Asia, Central and South America. 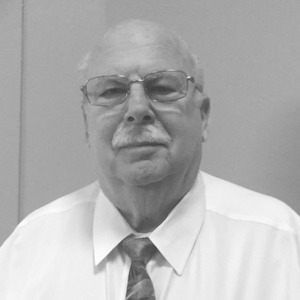 Allen has operated his own Architectural firm in Boston, with over 44 years of experience designing and overseeing the Construction Administration on multi-million dollar projects. His experience covers a wide range of project types including educational facilities, banks, housing, industrial and commercial buildings, manufacturing facilities, as well as the design of correctional facilities, police and fire stations. Allen is a member of the American Institute of Architects, and a graduate and lecturer from the Boston Architectural College.